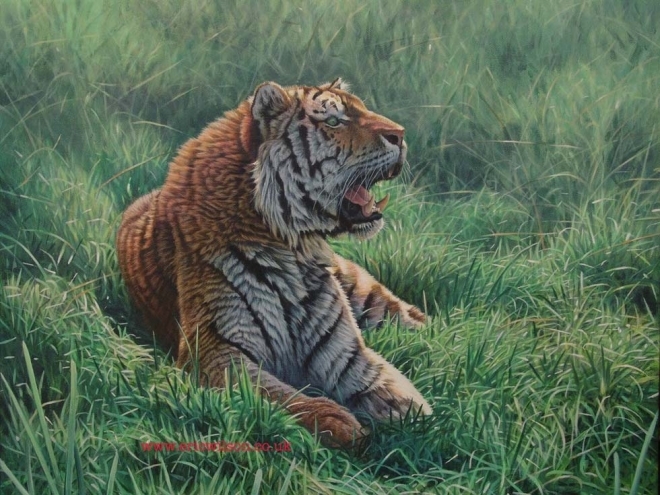 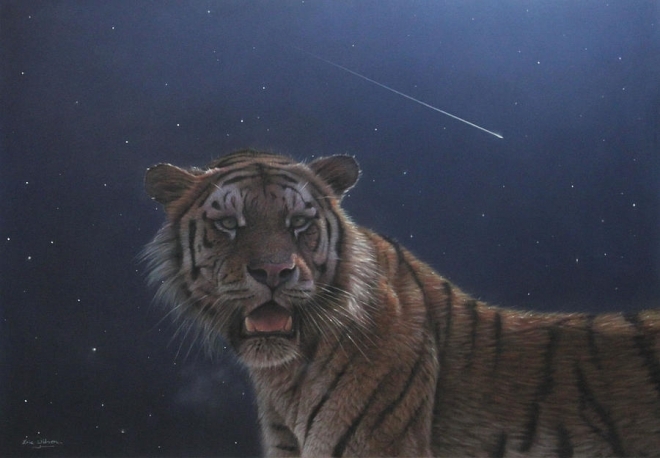 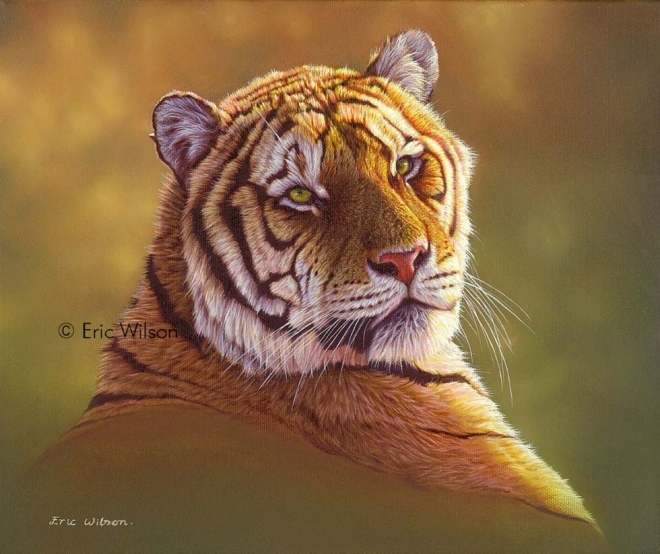 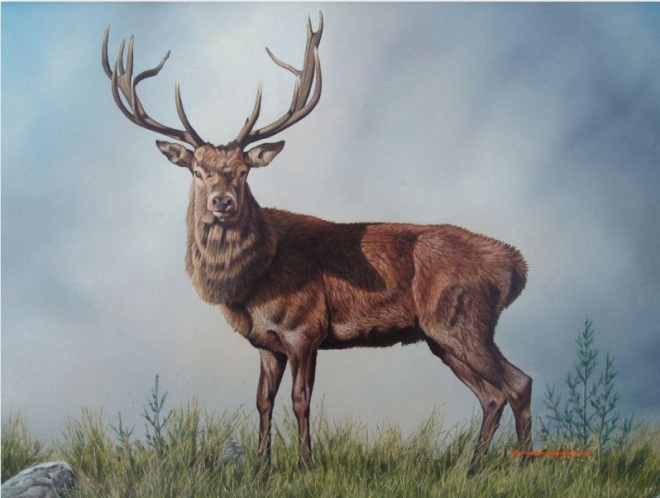 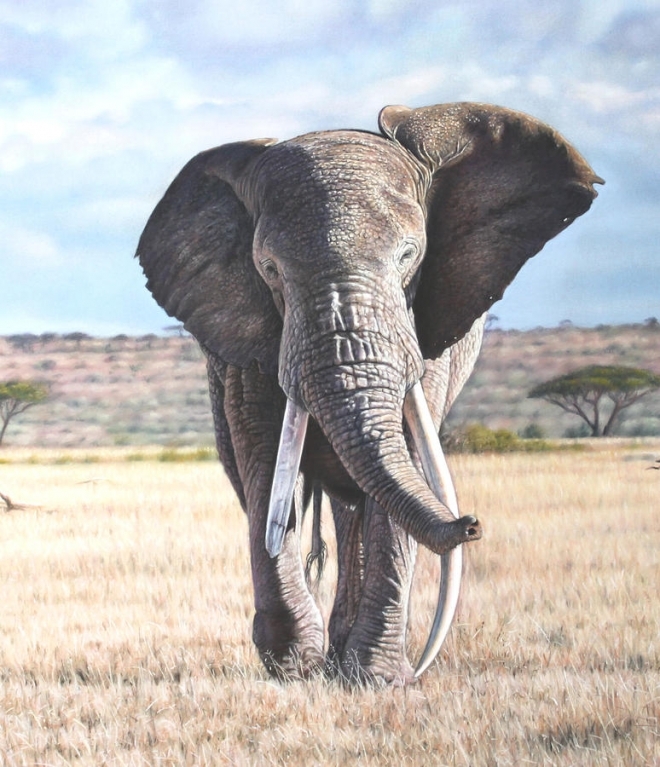 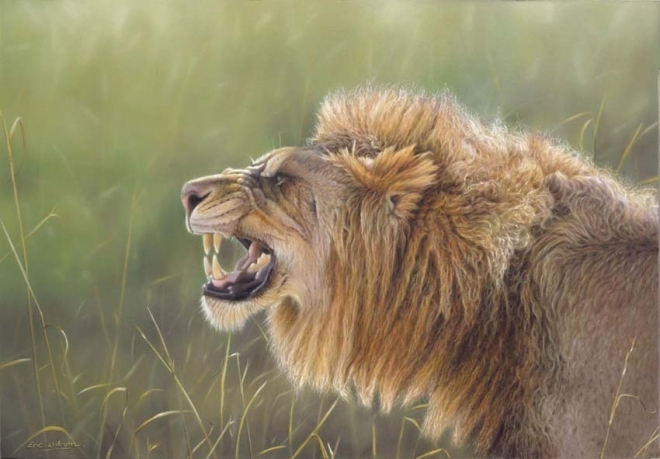 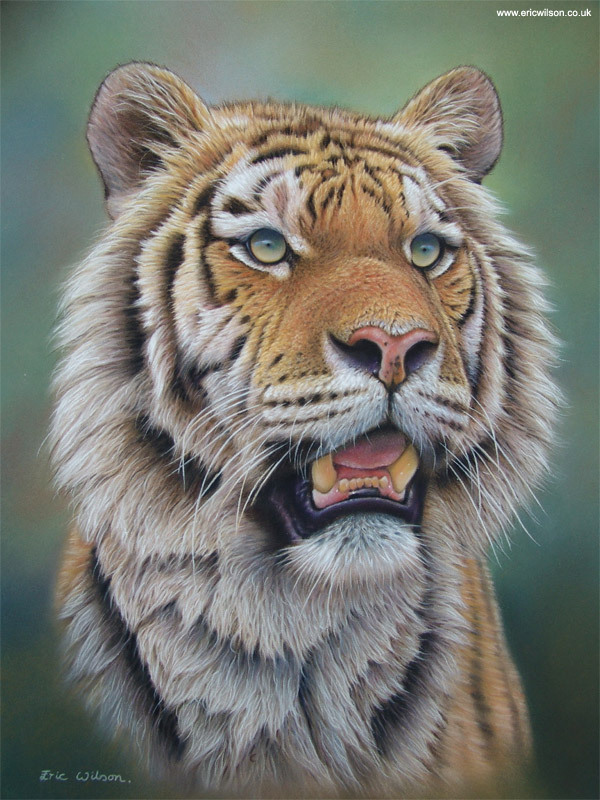 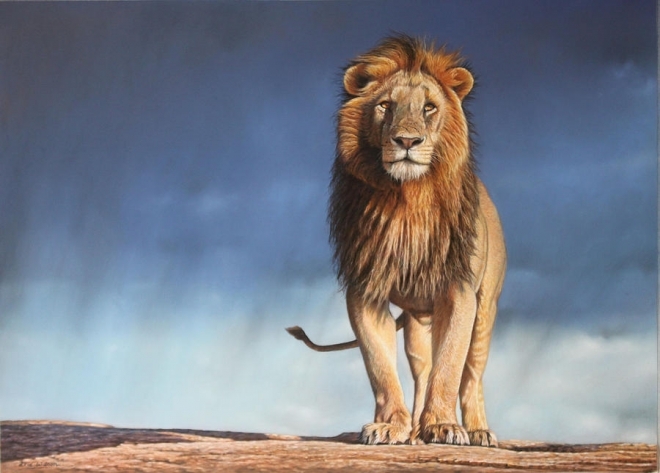 Pastel Paintings: Eric Wilson is one the well-known wildlife artists of Britain. 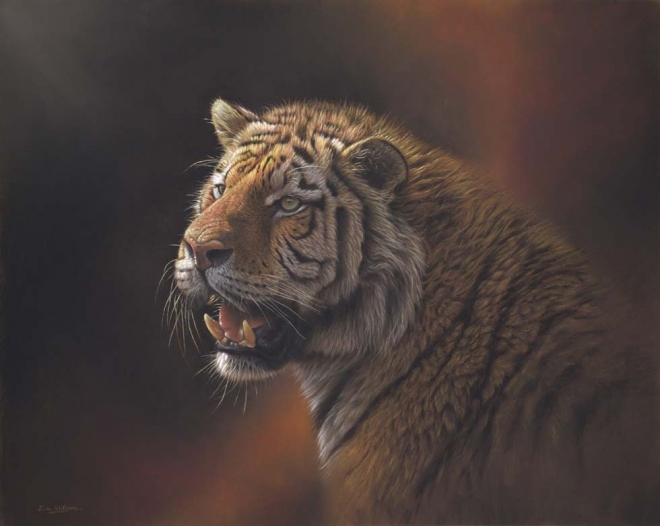 The way he create wonders with pastel makes him unique as an artist. 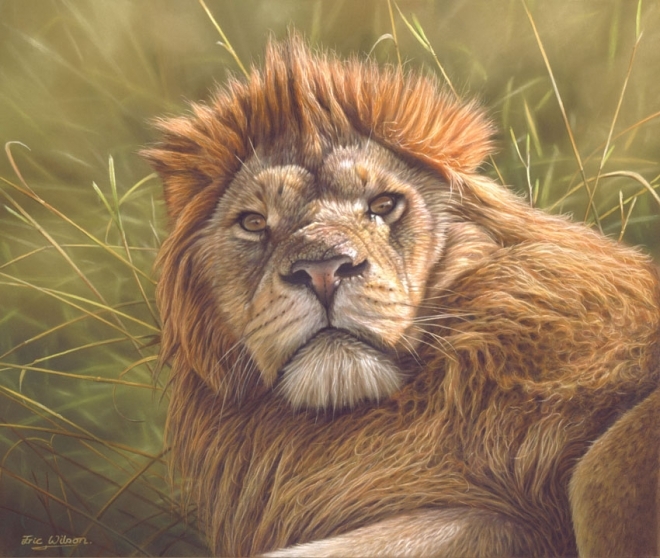 This award winner artist specializes in wildlife art, especially lions and tigers.The fine details he achieve in the paintings with pastel and other mediums like oil is really amazing. 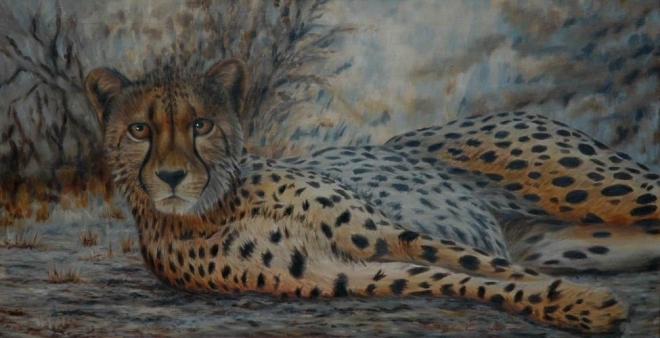 He has exhibited widely in United States, Germany and many other places. 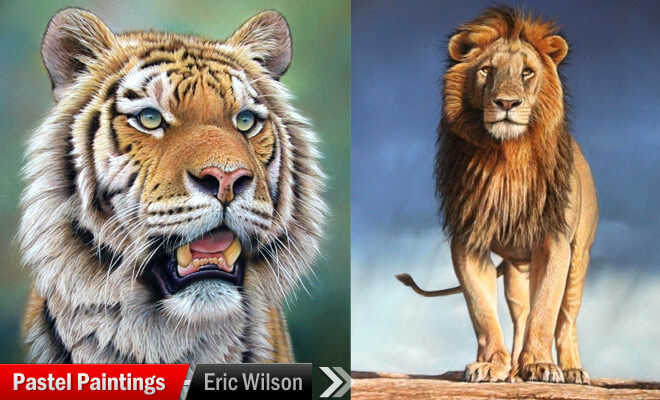 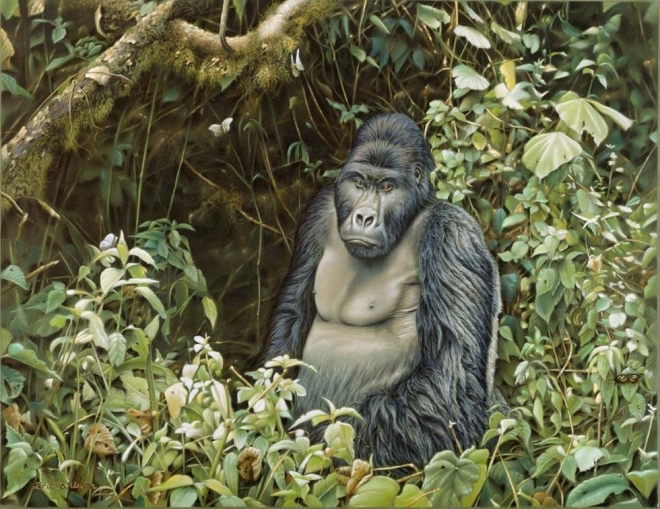 Eric Wilson artist is a unique name among the wildlife artists who paint photo realistic paintings. 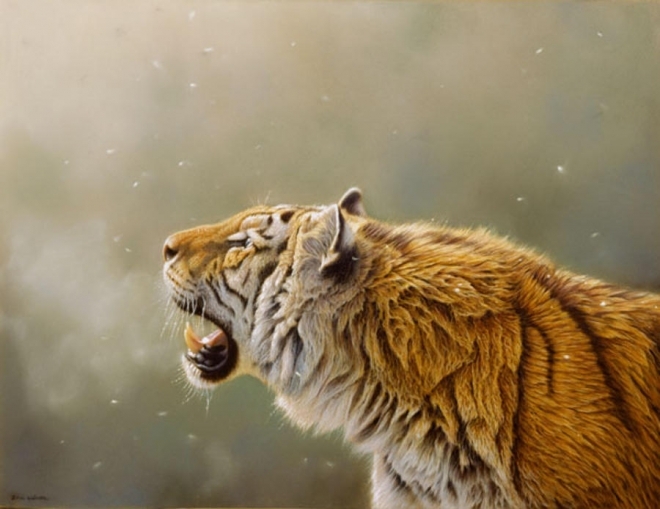 In each of the paintings, the artist took special care to bring out the details in an attractive manner. 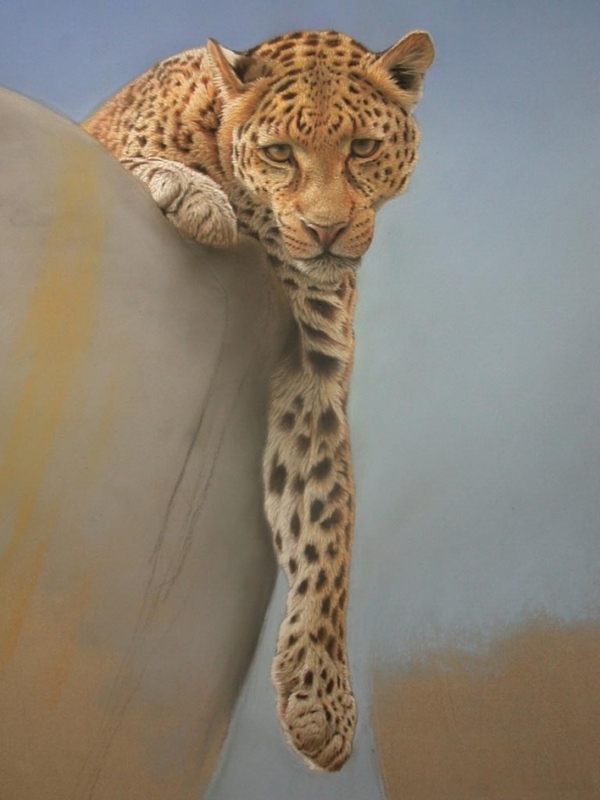 Here are some of his realistic animal pastel paintings .